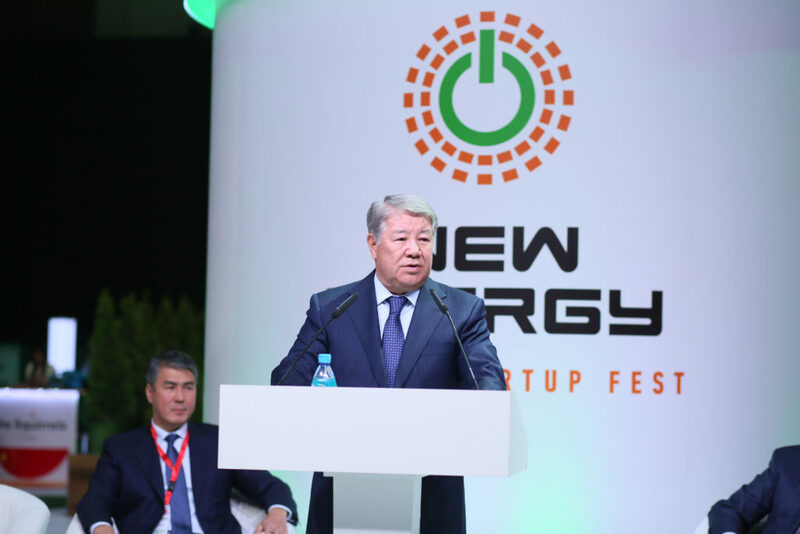 Yesterday Astana hosted an international clean tech startups contest #NEWENERGY global startup fest supported by the Ministry of Energy of the Republic of Kazakhstan. 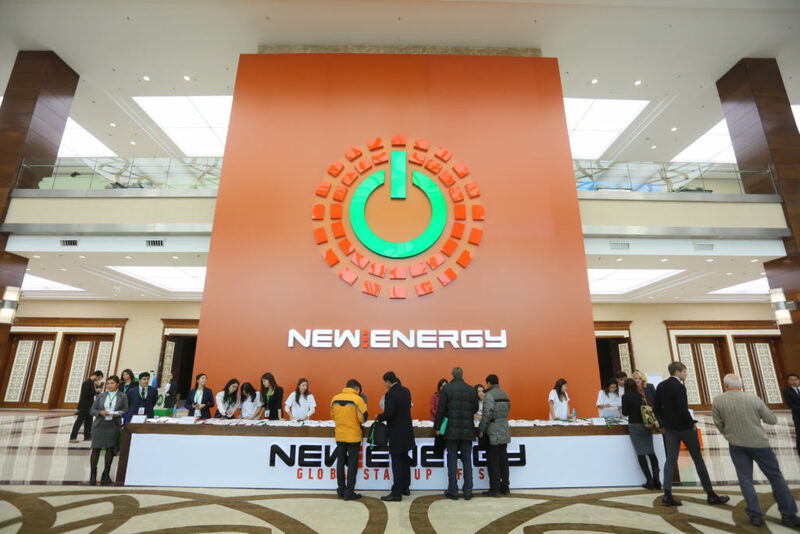 During the event startups from 36 world’s countries presented their innovation projects and products’ prototypes at #NEWENERGY expo-show and also pitched their companies to the international experts and investors’ panel on the event’s main stage. 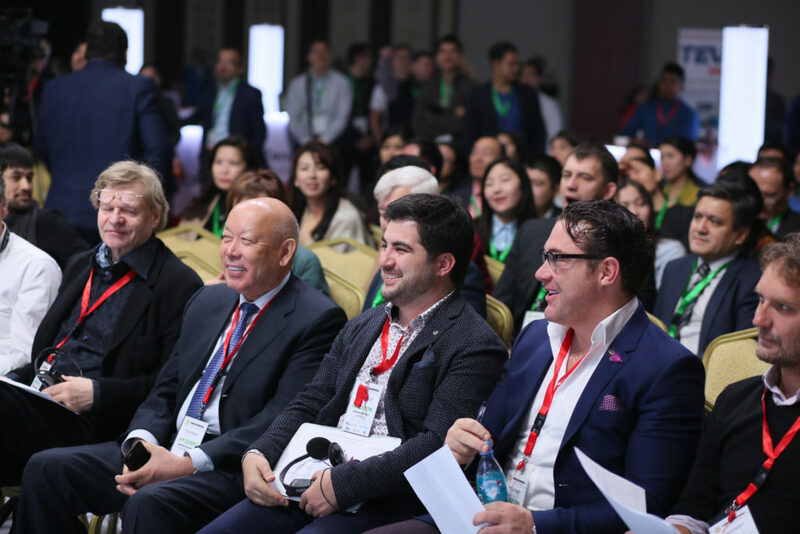 International jury panel selected TOP 30 startups that will feature in one of the Astana EXPO – 2017 pavilions. 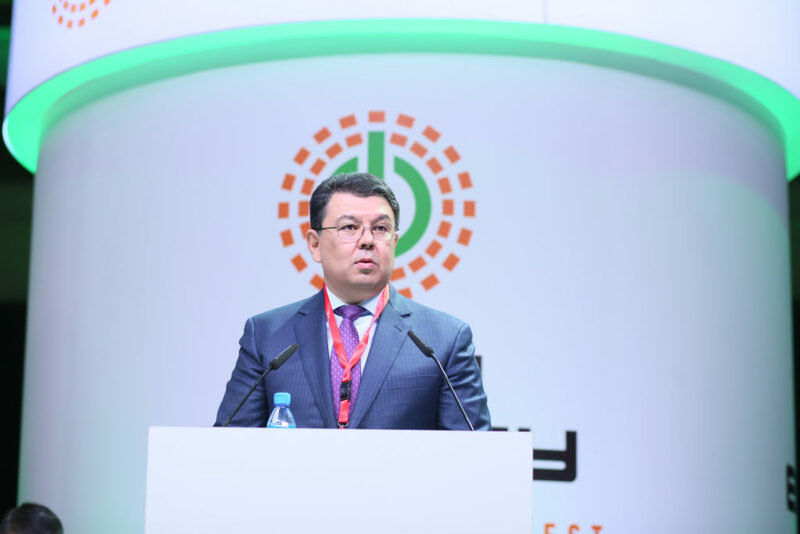 During his opening speech Akhmetzhan Yessimov, Chairman of the Management Committee of the National company “Astana EXPO-2017” stressed that National company “Astana EXPO-2017” was eager to support the Ministry of Energy’s initiative to hold such an outstanding event and will be glad to provide one of the EXPO-2017 pavilions for #NEWENERGY global startup fest finalists. 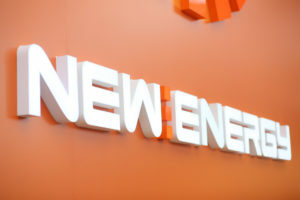 Oren Simanian, founder of StarTau, Entrepreneurship Center at Tel Aviv University and one of the members of the #NEWENERGY expert panel said that key criteria for projects selection was: competitive advantage, innovativeness and market potential of the startups. 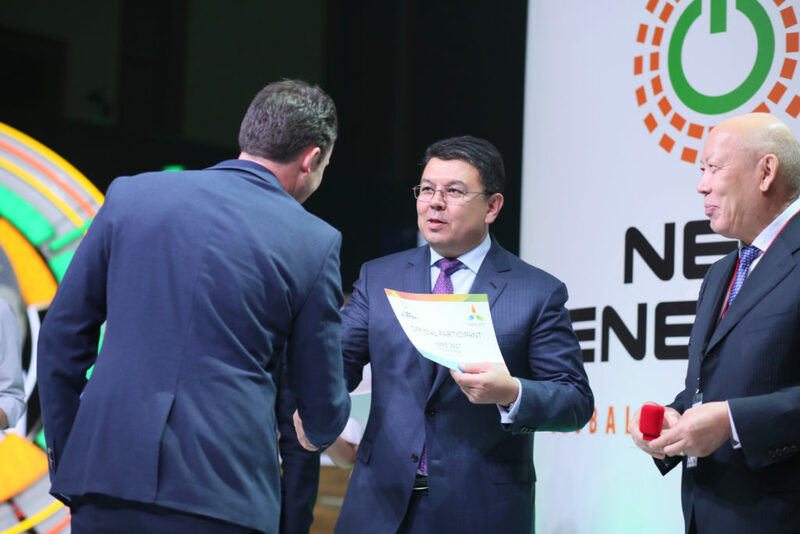 To remind that #NEWENERGY received 780 applications from the companies that represent five continents and over 55 countries – from Iceland and Russia to South Africa, from the USA to Indonesia and Australia. More than a half of the applications came from the startups that implement projects in the field of renewable and alternative energy sources (52%), as well as in following categories: smart cities and sustainable infrastructure (18%), energy and the environment (8%), new sources of energy (6%), water management (6%) and others.